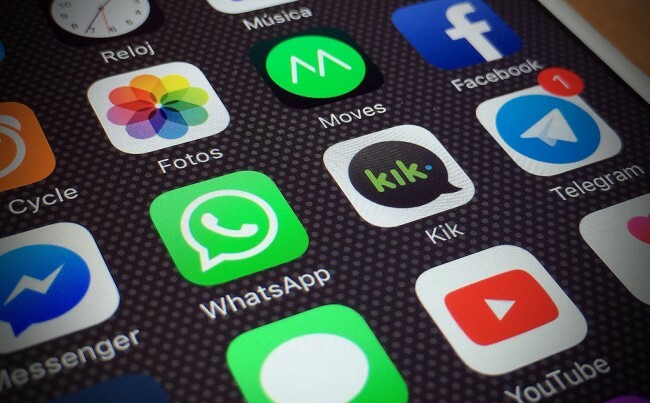 WhatsApp is one of the leading internet messaging apps on the market. While the platform has introduced a bevy of features in the past, it’s working on bringing more to assist users for a smoother experience. The popular messaging platform is now experimenting with more features like chat pinning, photo albums and more. So let’s dive in to see some more details on what the new features have to offer users when they officially arrive. Chat pinning will basically allow users to stick up to three contacts to the top of the conversation list. This means that no matter how many contacts message you, the pinned chats will stay at the top of the list so you can easily access them at all times. As first noted by AndroidPolice , the feature was first spotted in the WhatsApp for Android beta builds. In addition to this, other features like the photo albums were discovered in the WhatsApp for iOS beta. What this feature will do is simple, allowing users to create custom albums of photos for the purpose of sharing with individual contacts or groups of your friends. Moreover, just like other WhatsApp features, the new albums feature will also use end-to-end encryption. This is definitely a neat extension of the feature. Other cool upcoming features includes the ability to revoke messages after they have been sent. 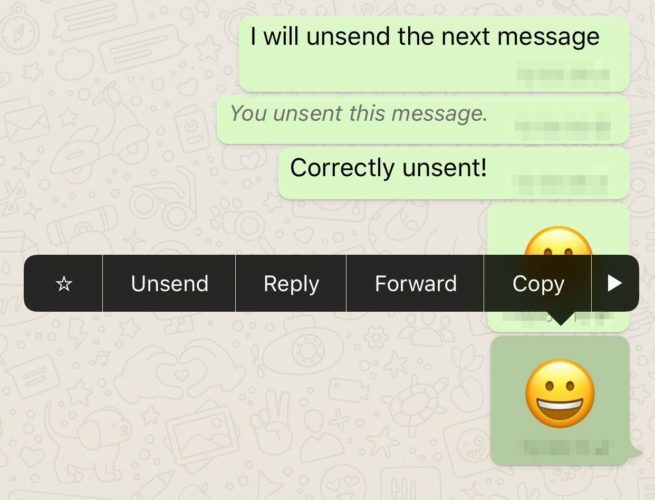 What this will do is allow users to unsend a message as in call it back so the other person would not be able to see it as soon as you revoke it. Moreover, sending real time location to your friends is also coming in future updates. According to WABetaInfo on Twitter, the message revoking feature might be remotely enabled in the latest stable build of the messaging platform. In addition to this, the platform is also working to bring rich notification support in the future. In the latest few updates, WhatsApp brought quite a handful of additions to the table which includes the ability for Siri to read received messages aloud, sending messages offline and much more. 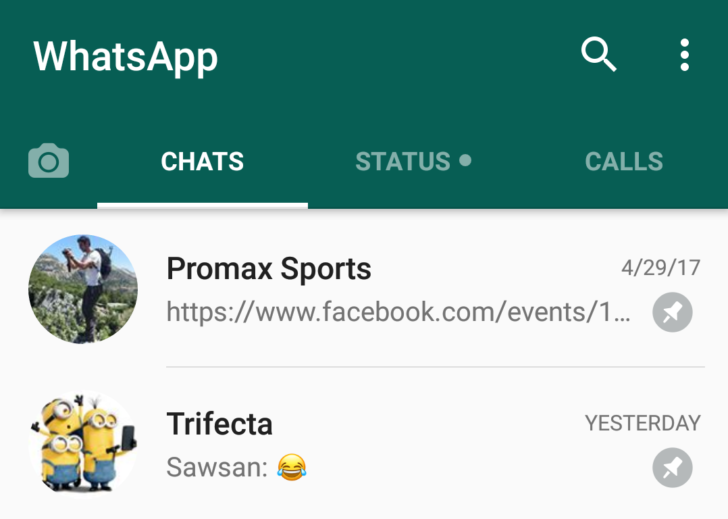 If you’re interested in trying out the features before they officially arrive, you can join the WhatsApp for Android beta channel on the Google Play Store. This is it for now, folks. What are your thoughts on WhatsApp’s chat pinning and photo album feature? When do you think the company will officially release the unsend feature in WhatsApp? Share your thoughts in the comments.